You kids refuse to do their homeschooling work because they’d rather play with their toys. Trying to get your kids to sit down at the table is like pulling teeth because no one will listen. You have a child who refuses to write just one sentence with a toddler wreaking havoc on your newly organizedbookshelvess and that coffee of your is sitting in your microwave and cold again for the third time. Is it dinner time yet? Wait, it can’t be because you have no idea what you’re going to feed these kids when it comes and your chicken is still frozen. 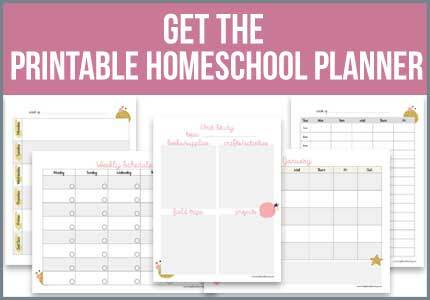 If you’re feeling the overwhelm of homeschool your kids, running your home and running around to activities not to mention those pesky errands, you need help. 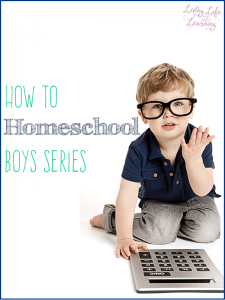 You need to create a homeschool routine for your entire family. It sounds simple but it will change the way your kids behave when they know what to expect. When they know their routine, they can transition into on their own, they don’t wait on you and they can do things on their own. Isn’t that the dream? Sure is for me. I want them to be able to work independently and as we go up a grade, hopefully, they can take more on each year. 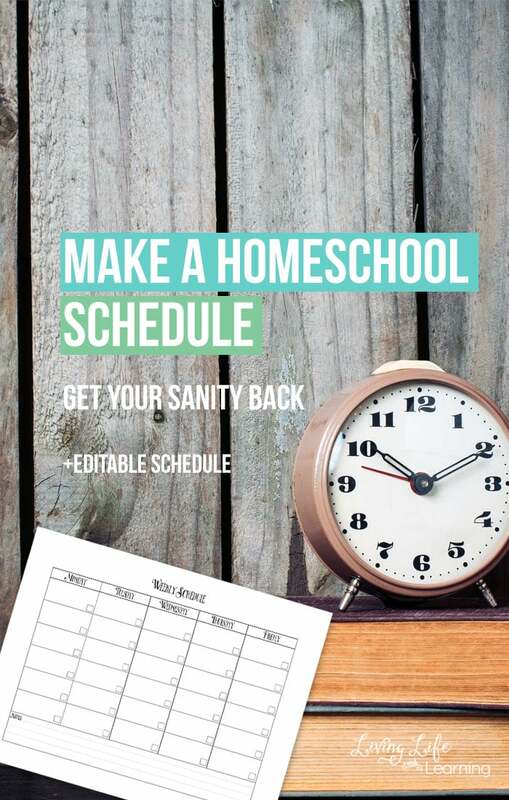 Now it’s time to plan your homeschool day by making your own schedule. So you’ve determined your child’s learning style and chosen which homeschool method you’d like to use. You’ve also decided to set limits on your child’s screen time. 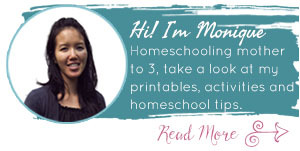 Why do you need a homeschool routine? Children thrive in a routine, they know what to expect, you’ll eliminate the questions asking you what should they do next, everyone will know what’s expected of them and there won’t be any surprises. Your children will be able to transition into the next thing without questions, well hopefully. They know that there will be an end to the giant pile of school work. Decide if you’re a paper and pen or digital file kind of girl. I like to make my schedules on the computer because it’s easy to change. Things come up, people get sick so it’s so much easier to make edits an electronic schedule than a paper one. I make one for me and then a larger printed version for the children. 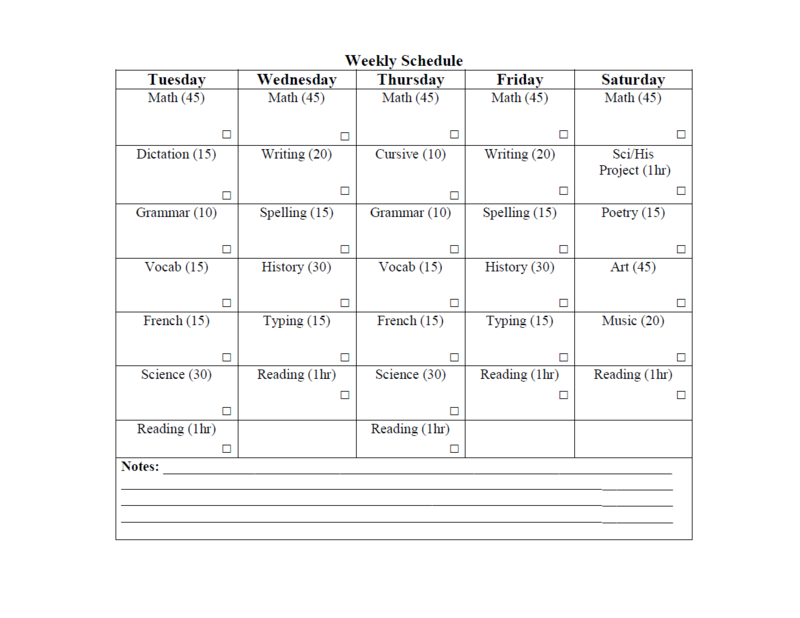 I have one for each child, my 7th grader has a planner and he writes out his weekly schedule. 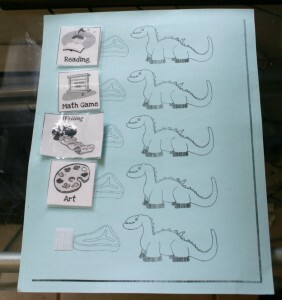 My kindergartner has a picture schedule so he knows what he is doing. I have velcro stickies on the back so I can change things up or move them around. I used contact paper on the pictures and the schedule was placed in a sheet protector so that it will hopefully last the school year. 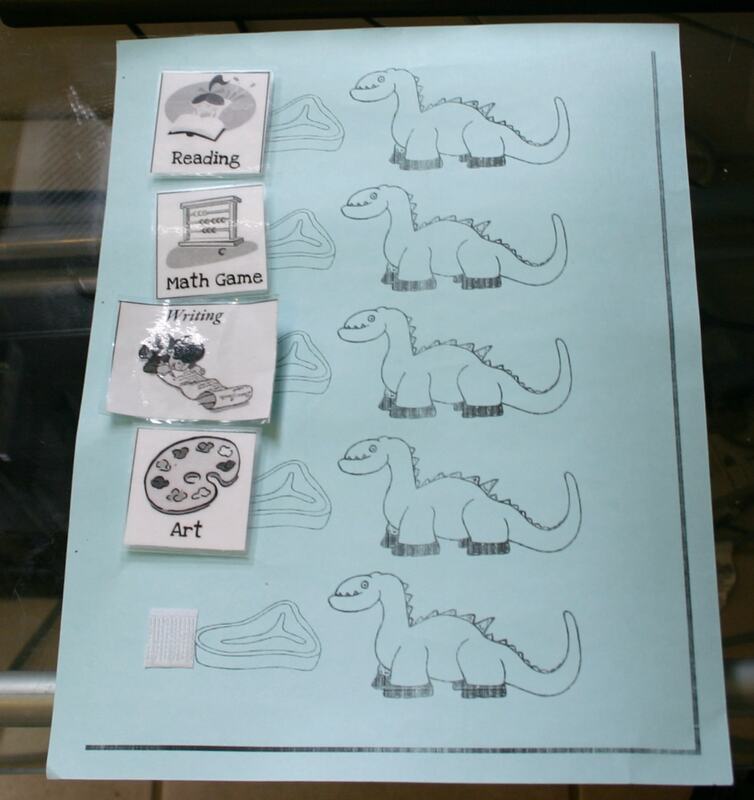 This is my kindergartner’s schedule since he likes dinosaurs. Fill it in with what you’d like to accomplish each day. This may take some trial and error in the beginning but you’ll soon get a better idea of how long it takes your child to complete each subject. Be prepared to stick to your schedule (well sort of), if it works and you and your children are happy with it, stick to it. You’ll be on track to finish everything that you’ve planned out. Don’t be afraid to scrap things if they don’t work out. Or you may just need to rearrange things to make it work. Be flexible, the curriculum may not work out, sicknesses and things may occur that force you to make some changes. Don’t be afraid to postpone things or chuck it all together. Are you one of those moms who cringes at those messy projects? Well, if your children are asking for them just go ahead and schedule them in. We do all our science experiments and projects on Fridays that way I only have to do one major clean up at the end of the day. And the kids have enjoyed creating something super messy. The fun projects are always the messy ones. Are you neglecting art or music? Well, schedule those things as well. If you schedule it, you will feel more obligated to get it done. When you’re just trying to finish the day’s work, those subjects are the most likely to get postponed. Schedule it in, gather your supplies the night before, and this way, you’ll be sure to incorporate it into your day. Schedule a catch-up day, I schedule a lighter day on Fridays so that we can catch up on anything that we missed earlier in the week. Since we homeschool year round, I’m not really worried about losing that time. I always schedule math as our first subject, it is the most labor and brain intensive for my son, M1, so this has always been the case for us. For my younger child, we always do our reading lessons first. 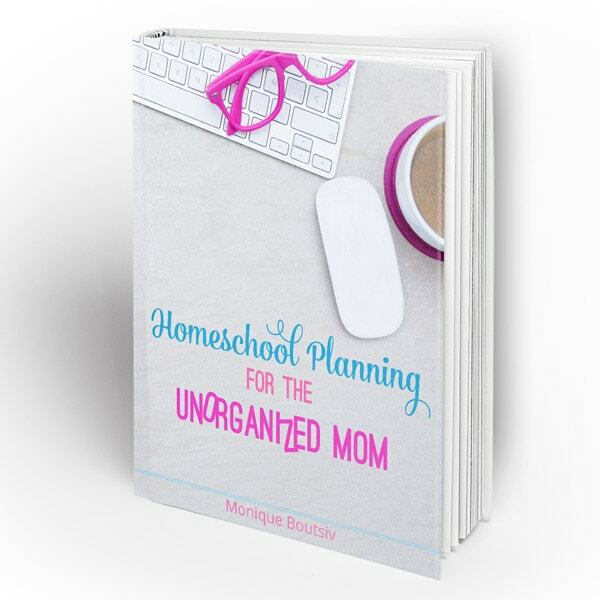 If you need help getting started with homeschool planning, my eBook Homeschool Planning for the Unorganized Mom is available or you can grab the bundle and it comes with my homeschool planner. 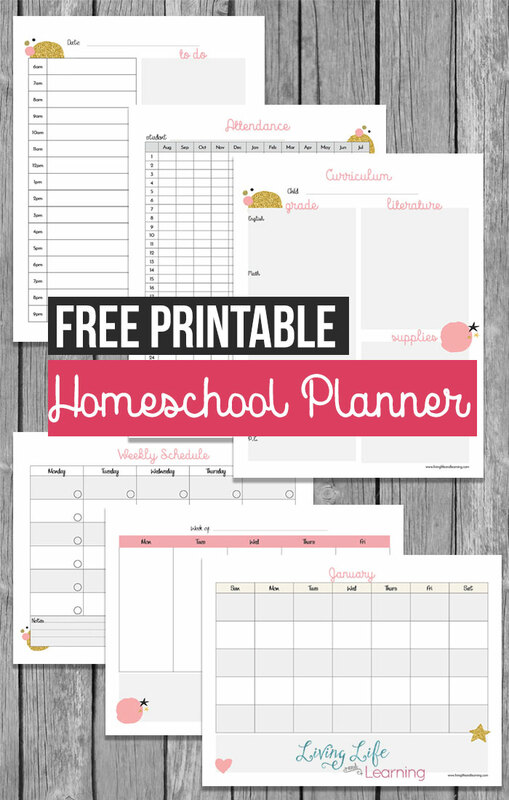 You can also see my Kindergarten homeschool schedule or grab my printable toddler schedule. Go ahead and visit the other posts in this series. Thanks for linking up to the Bloggers Brags Pinterest Party, I pinned your post to the Bloggers Brags Pinterest Board! I have come to learn that scheduling is VERY important to stay on track with your goals. Yes, because it’s so easy to get off track. Love your organization. I definitely think that kids appreciate when we are organized especially with school. Thanks so much for linking up with us at Mommy Needs a Timeout Thursday! See you this week! We party at 8 pm EST on Wednesday! How true this is! Yes, a routine is so important! I love the kindergarten schedule you made! My daughter is being homeschooled for kindergarten this year. Thanks for sharing! Good ideas even for someone who has done it a bit! Featured you on Mom’s Library this week! Great post. 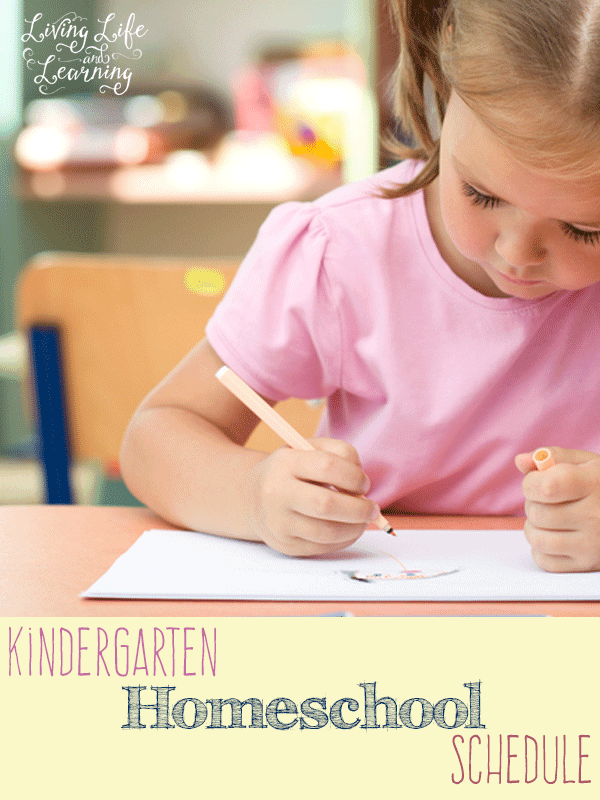 It gave me some ideas for this next year of homeschooling with a 4th grader and a toddler. I was wondering what you do for music and art for your kids and where I might get some structured ideas and plans for those subjects. Thanks for your help! We’re not artistic or musically inclined here. My oldest learned the guitar with Guitar Hero on the Play Station 3 and my son is learning the keyboard with the online lessons from Homeschool Piano and I have a review for it. Awesome program. For art we’re doing Masters the Masters. Great ideas! Thanks for posting this. I am going to use these ideas right away. I would like to gently suggest that you proofread your post a little better to check for punctuation errors. Have a blessed day, and thank you for sharing! Thank you. this is one of my old posts and sad to say I have not looked at it in ages. We are a little obsessed about scheduling too! 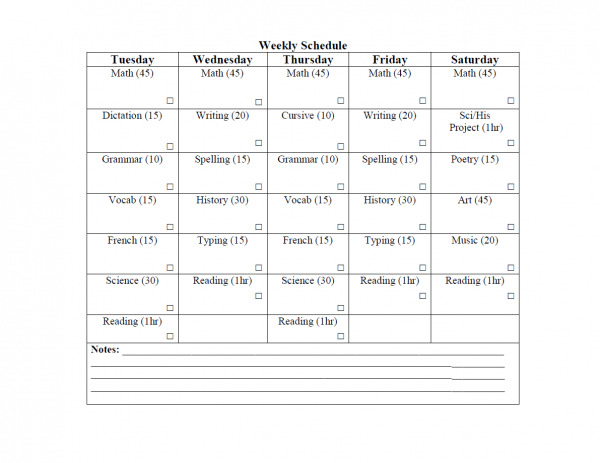 I designed and had manufactured a wet/dry erase schedule for homeschool families. As you put it, one of the most important aspects of a workable schedule is starting with the things you’d like to accomplish. Sometimes we forget what is most important in our days unless we are reminded with a schedule! Anyways, feel free to check out my schedules at http://www.lovemyschedule.com. Love your blog!! hi, was wondering if there was an editable version of the schedule? Thank you for all of your words of advice and encouragement on your blog. 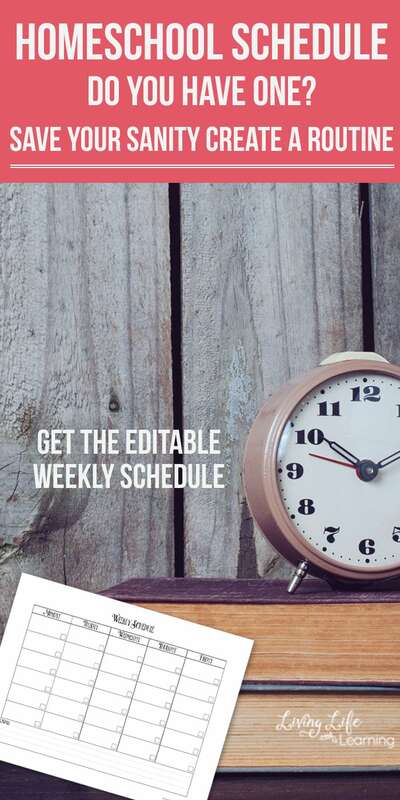 This printable schedule is awesome! This will be our second year of homeschooling, so we’re still trying to find out what works best for us. Thank you for putting this giveaway together! Awesome! Thank you for sharing this with us.